We are an unincorporated association set up in late 2003 established in accordance with the precepts of the Local Government Act 2000. 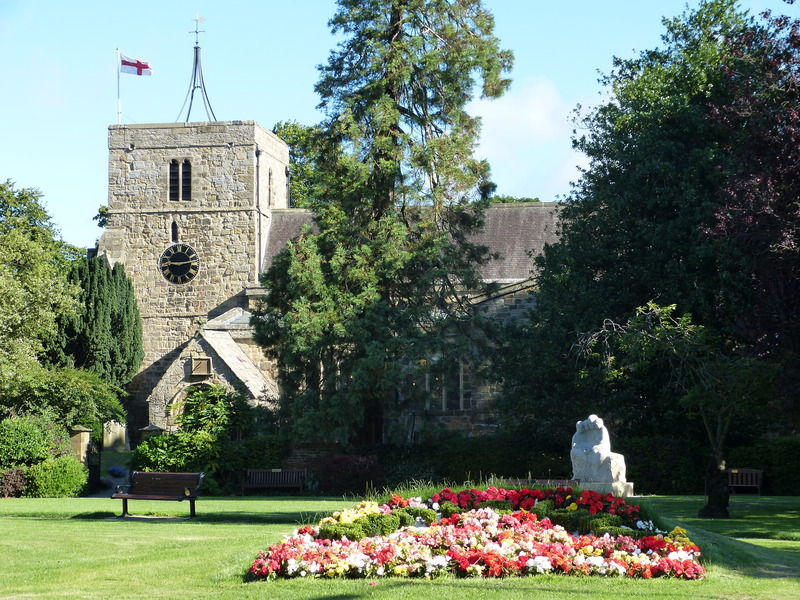 The primary aims are to identify the things that really matter to people who live and work in the civil parish of Ponteland, in that they affect their quality of life and to work with all interested/involved parties to develop acceptable ways of meeting these needs. 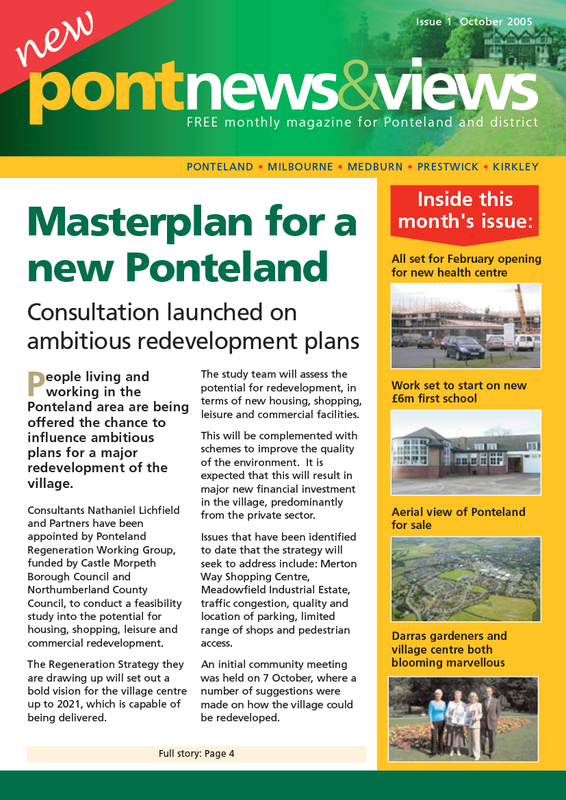 At this present time the Executive Council is busy working with other interested parties on possible forthcoming events, activities and projects for all age groups, with the aim of putting the heart back into Ponteland and the surrounding area. 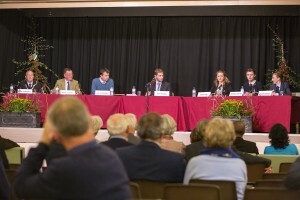 An excellent spread of ages attended which gave a good balance for the questions and answers. The youngest participant, aged 10 years of age, asked the panel questions and contributed well to the event. A good humoured event enjoyed by all those who attended. The Ponteland Community Partnership wish to invite you to this forthcoming event on the 23rd Sept at the Memorial Hall. “Ponteland Question Time” is part of the Re-Launch of our group; we would welcome the community to join us in this truly unique celebration. You may not know that the Ponteland Community Partnership was set up in 2003 and over a period of 10 years it has endeavoured to identify local concerns, improve the quality of life and work with other organisations for the benefit of the wider community. “Ponteland Question Time” will comprise a panel made up of Guy Opperman plus 2 guests and 3 students from the High School Debating Society, who represented the High School recently at the European Youth Parliament UK. 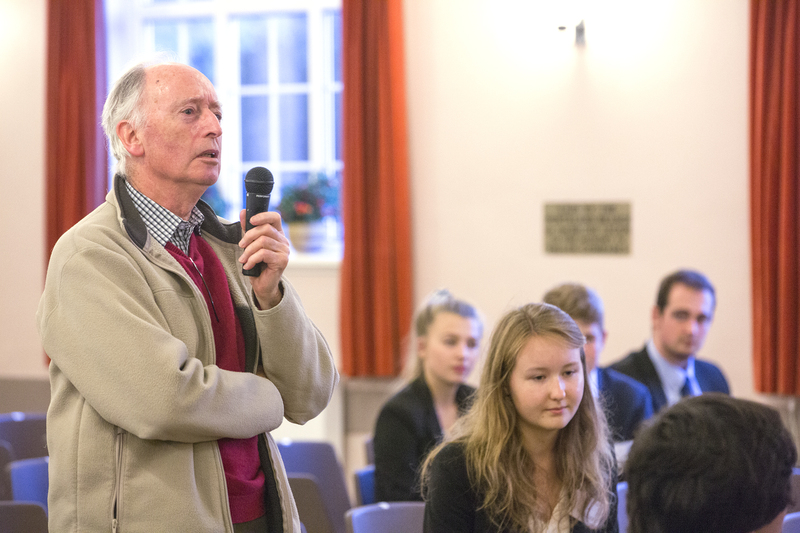 The chairman of the debate will be Dan Brown ex head boy of Ponteland High School and UK reprepentative of the European Youth Parliament UK. There will be the opportunity for audience participation on the preselected topics only. The Main Hall will be open from 6pm, we are anticipating a good turnout so we strongly advise you to come early for a seat as the event starts at 6.30pm sharp and expected to finish at 8.15pm. 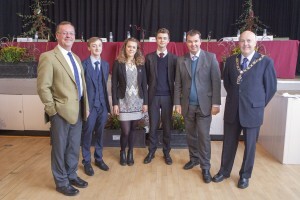 The Ponteland Community Partnership recently hosted an event “Ponteland Question Time” at the Memorial Hall with a panel made up of Guy Opperman MP, Ponteland Mayor Carl Rawlings, County Councillor Peter Jackson and three Year 13 students from Ponteland High School, (Elliot Barker, Molly Hall, Michael Dwyer) from the Debating Society who represented the High school at Liverpool for the Youth European Parliament. This event, aimed at debateing issues of concern to the young in an adult forum and bridges the gap between the community. This event was part of the re-launch of the PCP designed to raise the profile of the group by showing the community what can be achieved in Ponteland as an activity or project. This idea originally came from the work of the Ponteland Neighbourhood Plan group who are preparing a future plan for the civil parish by identifying draft planning policies and community aspirations. The PCP were so impressed in the ability of 10 year old Yuvi to confidently ask a number of questions to the panel-showing no sign of nerves that the committee invited him and his mother to their next meeting. 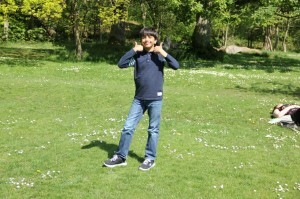 During the meeting Yuvi was given the opportunity to explain what his ideas for the future would entail. As Yuvi is not eligible to be a member of the group, as the constitution states no one under the age of 18 can be a member, the committee decided to offer him the role of “Junior Ambassador” to promote the PCP to all the residents of Ponteland and the surrounding area. Identify the things that really matter to people who live and work in Ponteland Civil Parish that will improve the quality of life for the Community. To work with all interested parties to develop acceptable ways of meeting these needs. To promote activities already available in Ponteland for junior residents. To find out what junior residents would like to be available. To contribute to the Ponteland Community Partnership monthly meetings-if homework has been completed. To bring forward to the Ponteland Community Partnership practical ideas for the junior residents of Ponteland and the surrounding area. Since Yuvi has taken on this role he has attended, with his mother, a meeting with the Youth Service Manager Ashley Brown, Chairman of the PCP Alma Dunigan to discuss what is already available and some of his ideas for the future. All sessions are open to all 13-19 ages, Tuesday 6-8pm for the Junior Youth Club. One of the latest ideas to get young people thinking; individuals or groups are being encouraged to put forward their ideas for a viable business, it doesn’t need to be a complicated idea, usually the simple ones are the best. 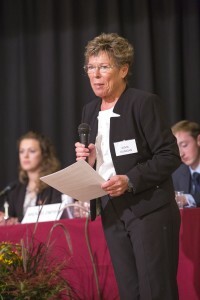 Be prepared to produce a simple business case to bid for the sum of £100 start up money for their enterprise. The business case will have to be sound and approved by a panel, if the enterprise is successful any money made as profit will be kept by the entrepreneur. Other ideas involve approaching the Manager of Waitrose, Ponteland branch, to hold a surgery in the car park-just like the event held by the Councillors. He is keen to discuss with his peer group and parents young people’s needs.